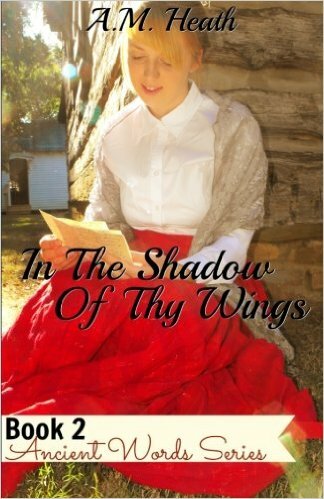 I absolutely LOVED A.M Heath's "Where Can I Flee",so I was excited to read the second book in this series "In the Shadow of Thy Wings". I felt like I was on one big emotional roller coaster while reading this book. A.M. Heath is such a wonderful author, she has a way of making the characters in the Civil war seem so real that it will make you feel like you are really there. If you are looking for a good read, check out A.M Heath's "Ancient Words" Series. Make sure you read "Where Can I Flee"(Book 1) before reading "In the Shadow of thy Wings"(Book 2). Author InformationBeing raise in a small Tennessee town, A.M. Heath grew up with a love for southern history and nostalgia. She lives with her husband and four children in Southern Tennessee where they embrace the small town lifestyle. 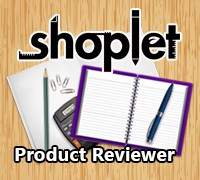 Thanks for sharing your warm review! I've never been called a wonder author before. :) You made me blush this afternoon! I'm glad you enjoyed the series!